The Scout Association provides adventurous activities and personal development opportunities for young people aged 6-25. North Yorkshire is, geographically, by far the largest of the 4 Yorkshire Scout Counties. Indeed it is England’s LARGEST County! It has a growing population of over 600, 000 spread over 8, 654 square kilometres (3, 341 square miles). The principal ‘Urban’ areas centre around York, Harrogate and Scarborough. What do we ‘do’ in North Yorkshire Scouts? 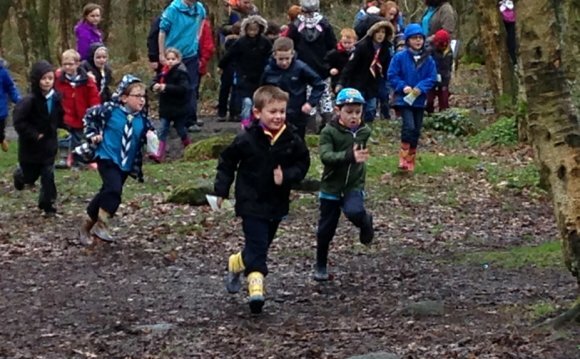 Scouting in North Yorkshire helps children and young adults reach their full potential. Scouting develops skills including teamwork, time management, leadership, initiative, planning, communication, self-motivation, cultural awareness and commitment. We help young people to get jobs, save lives and even change the world.